Search thousands of resources to develop better athletes and people. 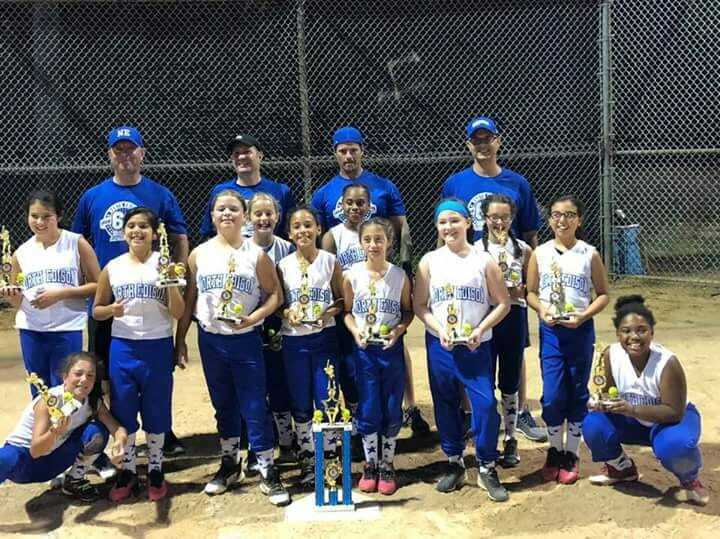 10U champs!!!! Way to go Blue Devils .... Girl power!!!! It is in this spirit that the Board of Directors dedicates this complex; for the Enjoyment of our league children. We ask that everyone help us in our mission by observing the NYSCA Coaches’, Parents’ and Players’ pledges and our Zero Tolerance Policy.